Using Digital Signatures we can communicate with the body and locate energy disruption resulting in allergic symptoms. 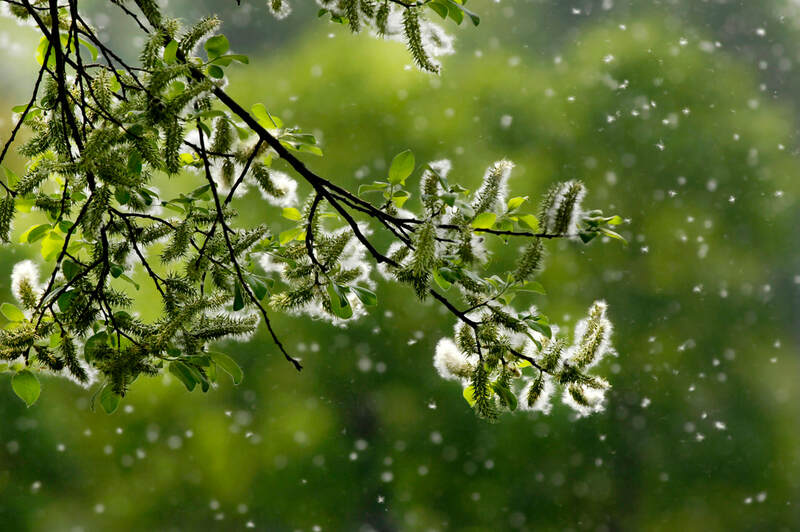 By reestablishing proper energy connection the energetic signatures of the allergen are alleviated and the body can and will react as designed. Countless individuals are finally getting real and sustainable relief, ​Begin Your Healthy Revolution Today! ​​When bio-energetic balance are reestablished the body becomes more resistant to allergens thus eliminating the typical symptoms most allergy sufferer's experience.